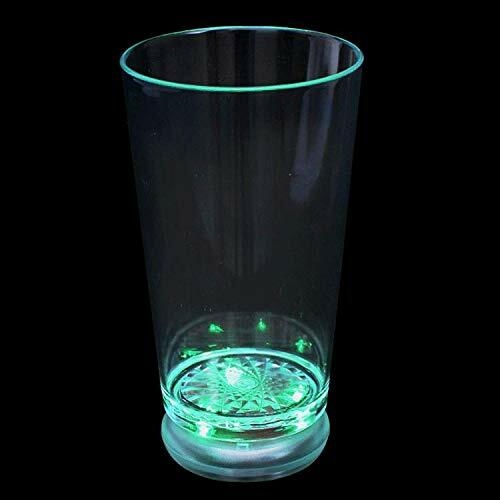 Our LED flashing Pint Glass can hold up to 16 ounce of your favorite drinks!SIZE: Our LED flashing Pint Glass can hold up to 16 ounce of your favorite drinks! LIGHT MODES: LED lights flashes in several lighting modes (circular flashing, flashing and constant on) with several colors available. (red, green, blue or multicolor). 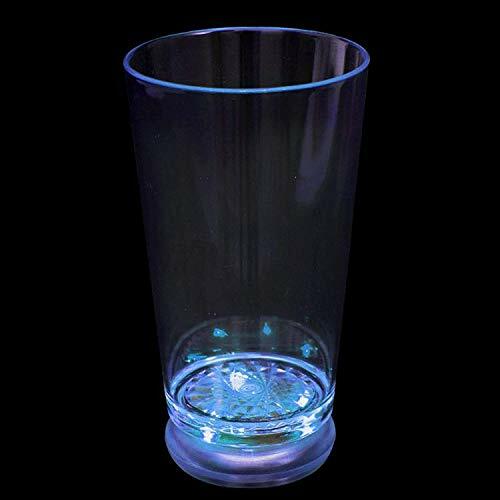 PERFECT FOR: The LED Drinking Glasses is the perfect drinking glass for your fun celebrations and events including Christmas, New Year, Birthdays, and many more. 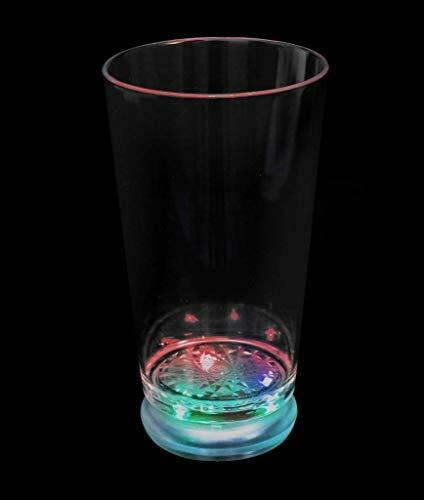 PACKAGE INCLUDES: This pack includes 6 pieces of 16 Oz Multicolor LED Flashing Pint Glass. 3 AG-13 batteries are also included and installed. MANUFACTURING: This LED Party Glasses is an authentic Fun Central Brand. 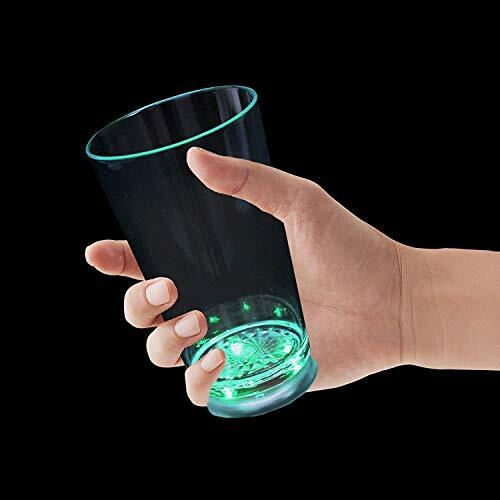 These LED Glasses are designed to last for a long time.